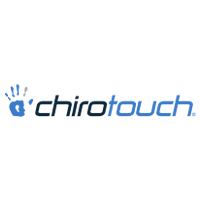 RxNT is a cloud-based provider of electronic health records (EHR) and practice management (PM) solution. 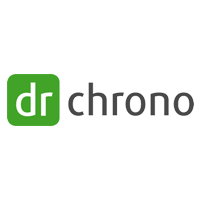 It features patient and physician management, claims management, e-prescribing, billing, charting, a patient portal, and more. In this article, we covered user reviews and pricing. Ready to try RxNT? Request a demo. Users who gave RxNT a positive review liked its intuitive interface. Many also commended its prompt and reliable customer service team. Some also mentioned that the record-keeping and e-prescribing features are efficient and easy to use. 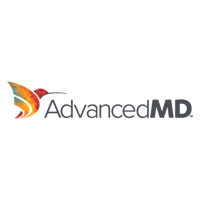 One user who gave RxNT a positive review on Capterra said that the system is simple and straightforward to use. He mentioned that the flow of creating a claim and sending it out to be billed is seamless. He also said that the e-prescription is his favorite feature as it allows him to write in dosages and directions for medications, rather than choose from endless lists that have only minor differences from each other. Users who gave RxNT a negative review complained about the expensive rates. Some also reported encountering glitches and losing data while using the program. One user who gave RxNT a critical review on Capterra said the platform is quite expensive compared to other similar providers. He’s also disappointed that he is unable to save templates, as well as with the occasional error reports and other technical glitches. RxNT offers an EHR solution, PM solution, and an integration of both. Its EHR solution costs $85/month per provider. The PM solution costs $150/month per provider. The fully integrated PM and EHR (with scheduler and e-prescribing) costs $230/month per provider. The company also offers electronic prescribing plan only for $650 per year. Ready to try RxNT? Request a demo. Yes, RxNT is HIPAA-compliant. All data being sent to and downloaded from RxNT’s servers are protected with the highest industry-standard encryption. What internet browsers are supported by RxNT? Google Chrome and FireFox are the most recommended browsers to use when accessing RxNT. It also supports Internet Explorer 11 and up. However, Microsoft Edge or any later version of Internet Explorer are not supported. 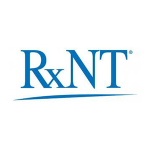 Not sure if RxNT is the right fit for you? Read our reviews of all top EMR software providers or check out one of these three RxNT alternatives.